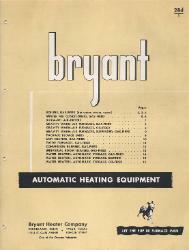 product catalog for The Bryant Heater Company. It is 16 pages. 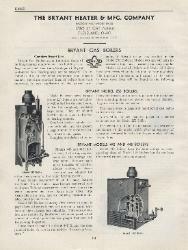 Model 117 Oil-Fired Water Heater. air space; (e) outside metal cover. 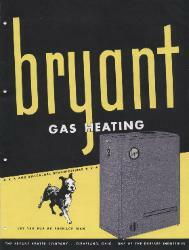 "; The Bryant Dualator.